foster care | "A Stitch in Time"
From a fantastic young adult novel to a light Christian based romance. 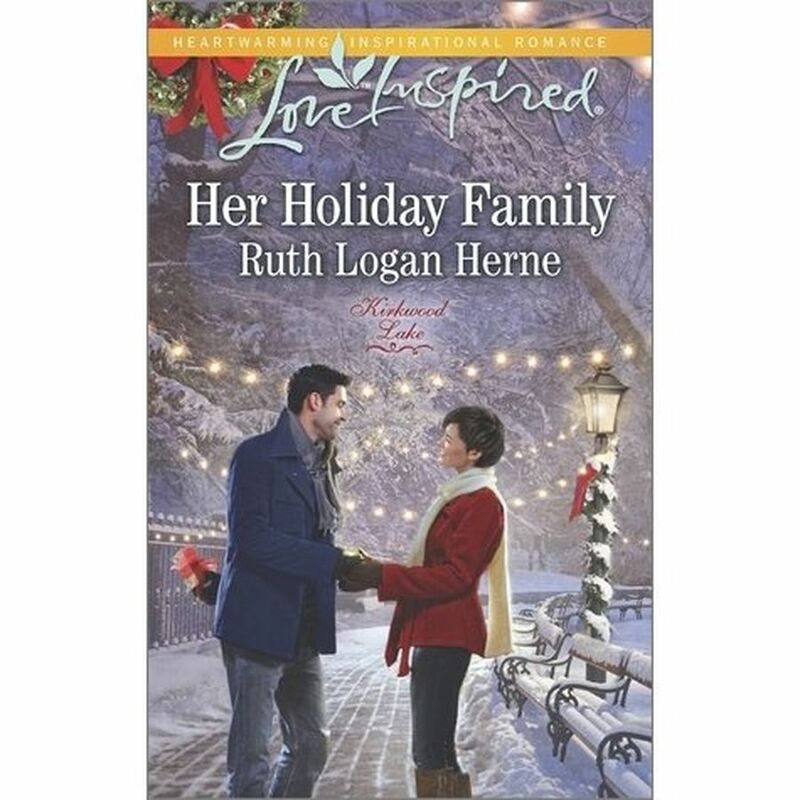 Her Holiday Family by Ruth Logan Herne is a story to enjoy on a quiet afternoon. Dealing with family rifts is never simple, especially when it comes out of nowhere and blinds you. When forgiveness is slow to come and life an uphill battle love is rarely at the front of one’s mind. Neither is reconnecting with someone tied to a difficult time long past. There are many elements in this story… a broken family, sudden death, arson, foster children and adoption, cancer… Both of the main characters are coming from a place of pain and heart ache. One has lost both her parents and her hard earned business, the other faces losing his father and the reality of his culpability (or lack there was) to an incident that has haunted him since his youth. There is a definite mystery, a strong romantic element and, of course, a lovely dose of Christmas spirit. Based in Kirkwood Lake (and fifth in the Kirkland Lake series), Tina Martinelli and Max Campbell have a history unresolved and a future unplanned. Tina is in Kirkwood Lake only as long as it takes for her to sort out her burnt out cafe and help out the Campbell family while the patriarch deals with a severe return of his cancer. Max is back from his time in the army to do the same. The big question is who will stay and will they find peace, faith and love? I really enjoyed this novel. Though I found some of the emotional strife a little bit self imposed on the characters (as indeed it turns out some of it is!). 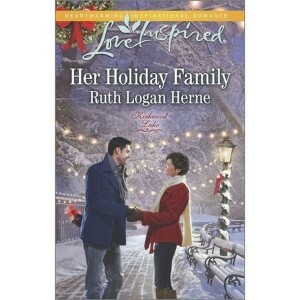 A nice seasonal read if you are looking for some Christmas cheer! Well oops, I had this review written up BEFORE Christmas and totally blanked on the posting… anyway… enjoy. Well, even before Thanksgiving Christmas is already starting to pop up all over the place. What better than a Christmas story on a quiet afternoon? Playing Santa by H.Y. 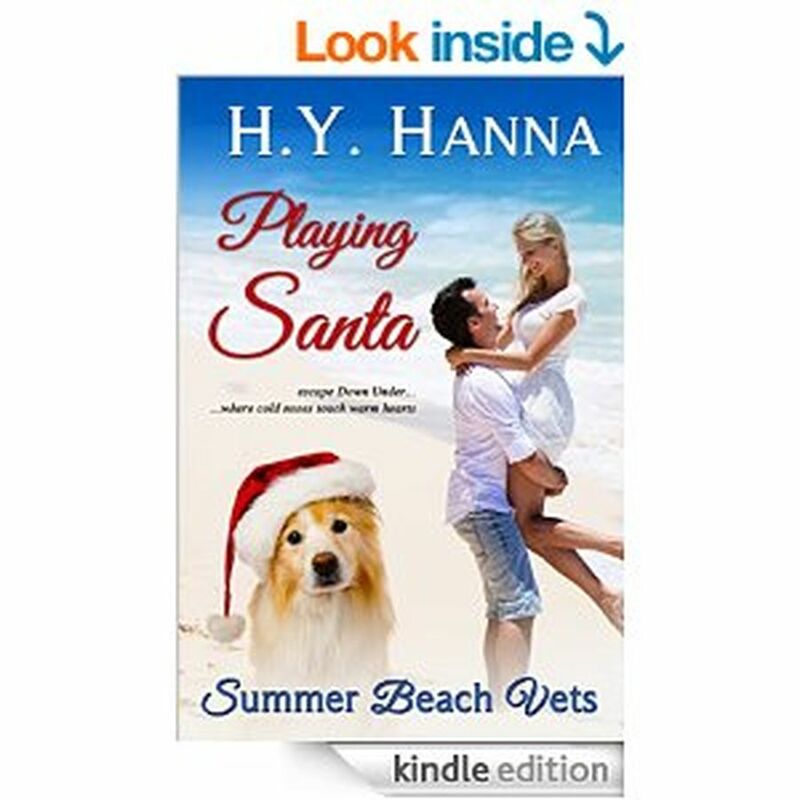 Hanna is from the Summer Beach Vets series. A Christmas story centered in Australia. Quite the change from the traditional snowy weather tales. A story of lucky circumstances, the woman at the center of our story is a young lady who grew up in foster care. She is gifted with the once in a lifetime chance to fly to Australia and house sit for a kindly couple she helped out of a tough spot back home in the US. For a short period of time she is in charge of a lovely house including rather large car and a very pampered kitty. A lucky find of a box full of puppies in need of care and homes and wheels are put into motion for romance. A handsome vet who is filling in temporarily at the local office actually is her wealthy temporary neighbour. There are moments of minor suspense… most notably including a spider! (not my favourite part of the story) A nice, sweet romance, a little misunderstanding and some interesting side characters to bring flavour. While not the first in the series, I do believe this is another book where you can actually read it as a stand alone. Also called the Escape Down Under series.